The kitchen manufacturing and installation business has grown over the last 10 years and in the UK including Chorley. With the rise in kitchen manufacturers such as B&Q and IKEA has meant there has been growth in the kitchen fitting industry. 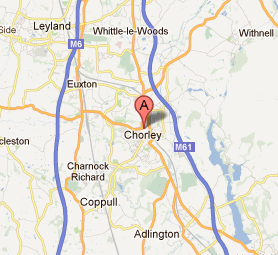 There are numerous quality kitchen fitters in Chorley. The industry has aldo seen a lot of the dreaded rogue trader’s move into the industry. These traders complete shoddy kitchen installations, by using cheap materials not fit for purpose and use bad installation methods. We have dealt with a few of these in the past, but through trying a range of kitchen fitters in the Chorley area. We have come across some great ones and we thought that by providing you a list below it will save your the time and effort in finding a quality kitchen fitter in Chorley.